In the fall of 2007, a group of dedicated WSU faculty and administrators from several disciplines came together to draft an award-winning proposal to the National Science Foundation (NSF) for an ADVANCE Institutional Transformation grant. A year later, the grant was awarded and the transformation of WSU began. Since then, a number of new collaborators joined the effort. A Steering Committee, chaired by the provost and composed of WSU leaders, was formed along with a Program Implementation Team to oversee the primary work of the grant. Senior faculty in target science, technology, engineering, and mathematics (STEM) disciplines joined as Departmental Liaisons. NSF assigned a Program Officer to assist, and, to ensure appropriate oversight and support, an External Evaluator and a panel of External Advisors became integral members of the ADVANCE Team. 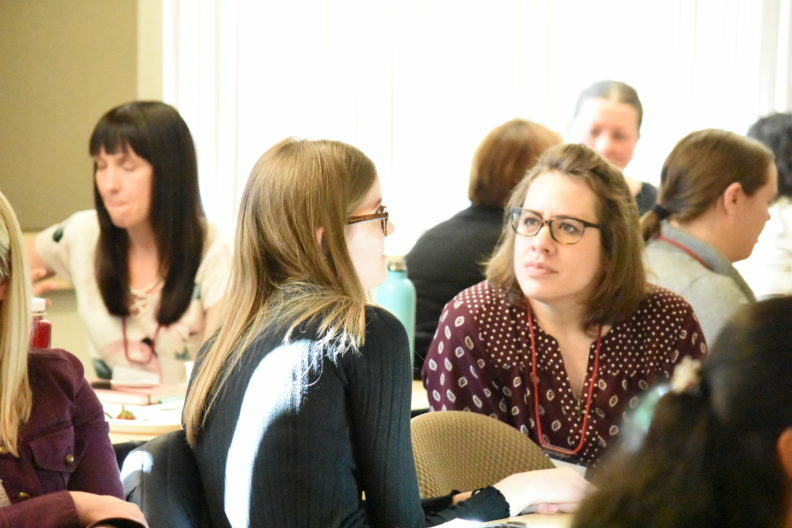 Today, faculty and staff of ADVANCE at WSU in the Office of the Provost work closely with these collaborating individuals and groups, coordinating daily operations of the grant and centralizing ADVANCE at WSU activities. Many more collaborators from the University community are part of the envisioned transformation of WSU.